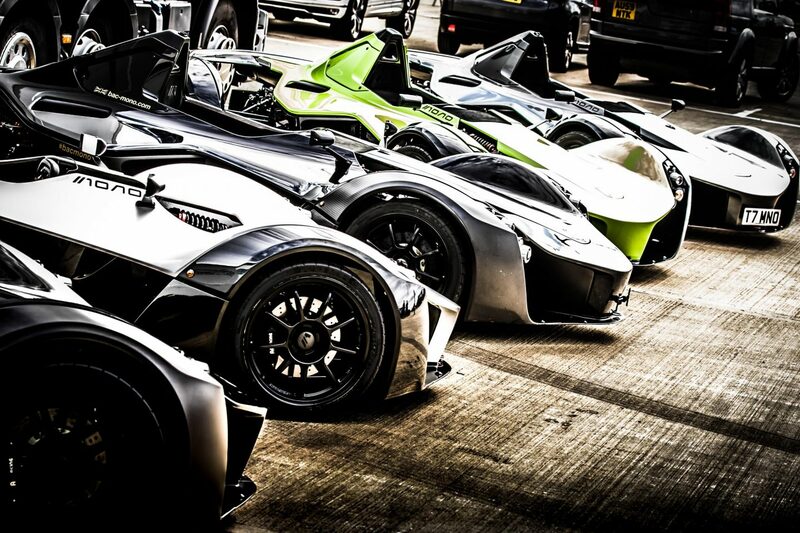 When we first saw the BAC Mono on Top Gear back in 2013 it was like love at first sight. 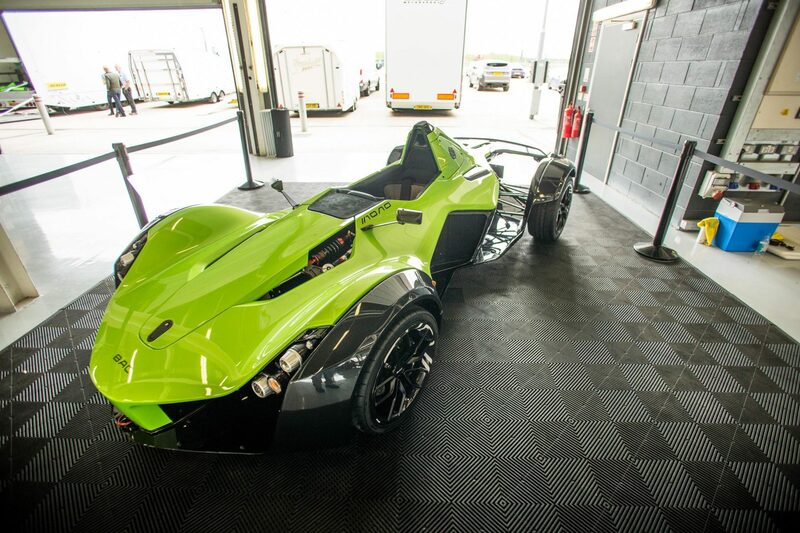 The Mono was a breath of fresh air in a time that saw most sports cars skyrocketing in size. 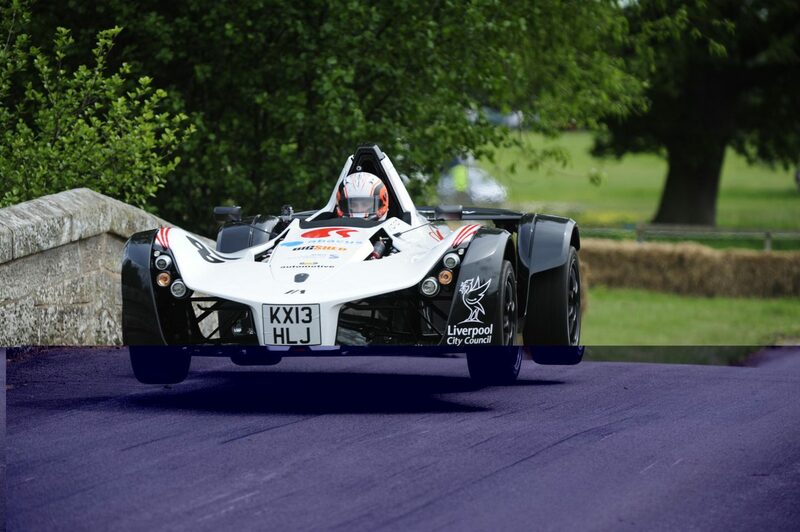 It was sleek, small and most importantly it was very fast. 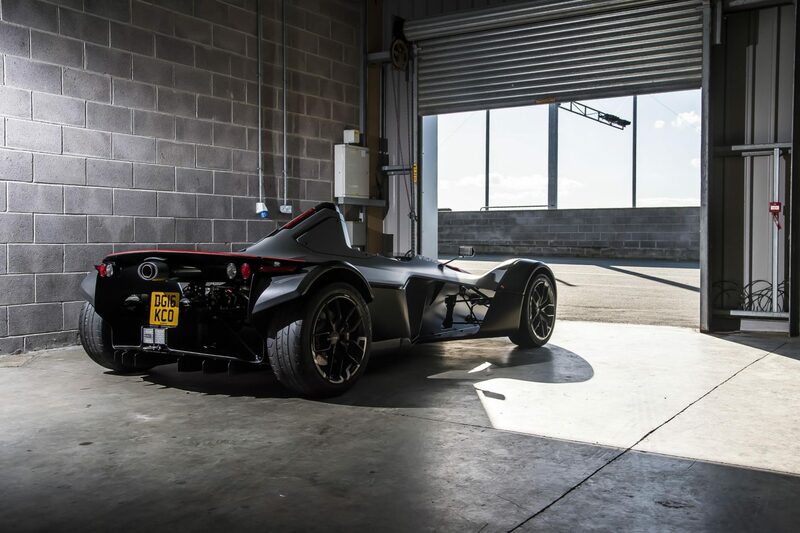 Now the Briggs Automotive Company has announced a 5-year plan that should make all of us rejoice. 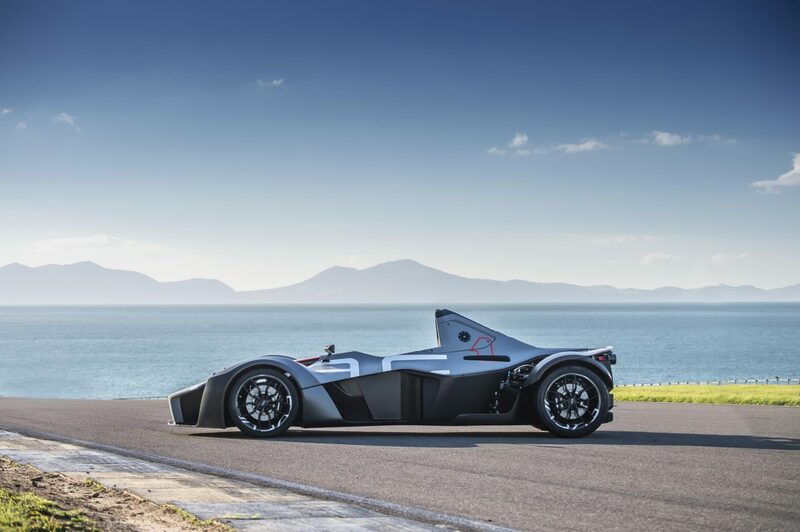 The company, founded by two brothers in 2009, is shooting for the stars after the smashingly successful Mono, planning on implementing several other cars in the next few years. 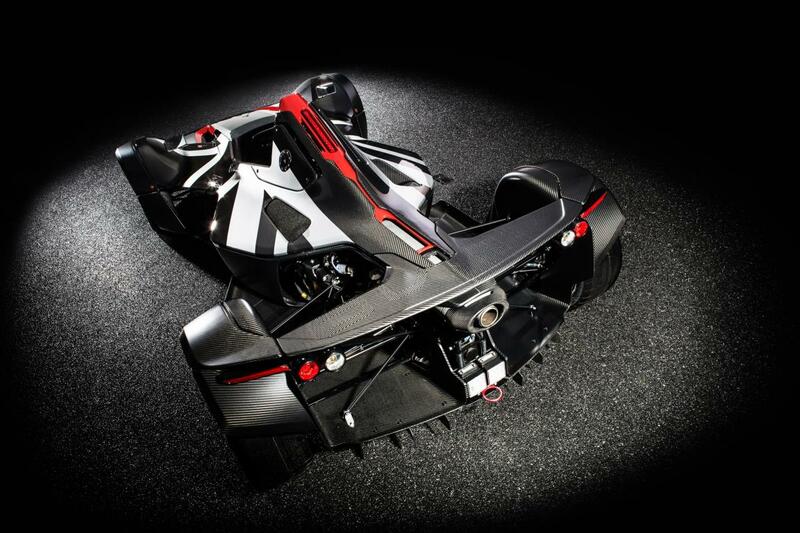 The biggest shock was the announcement of a hypercar in the foreseeable future. Details are few and far between at the moment, this is obviously attributed to how fresh this idea is for even BAC. 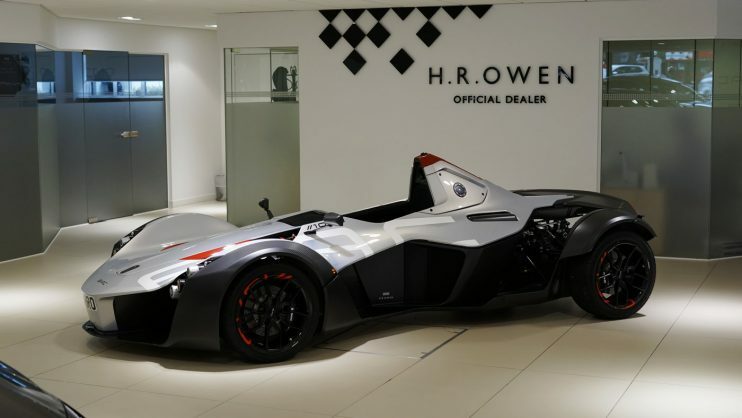 Regardless they are diligently working out the details, planning a 7-figure hypercar that will have a hybrid drive system. 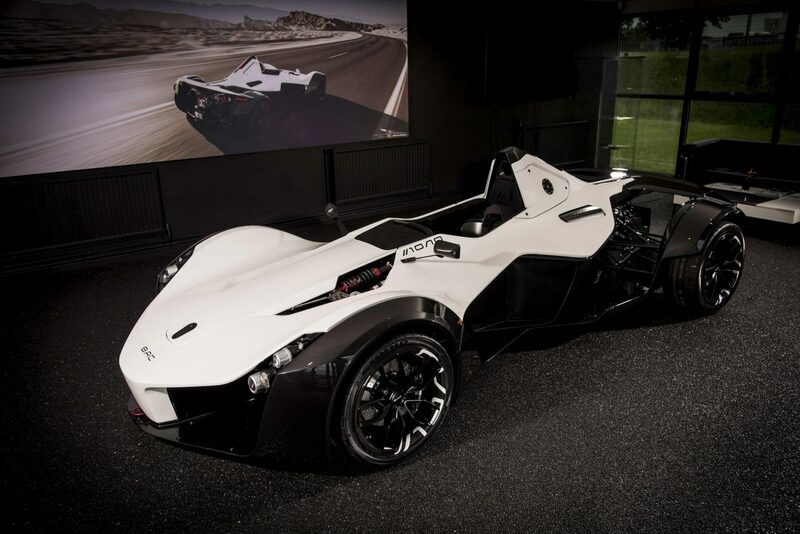 It will also feature a closed two-seat cabin, something BAC is not known for. And that’s it, that’s all the info we have at the moment. 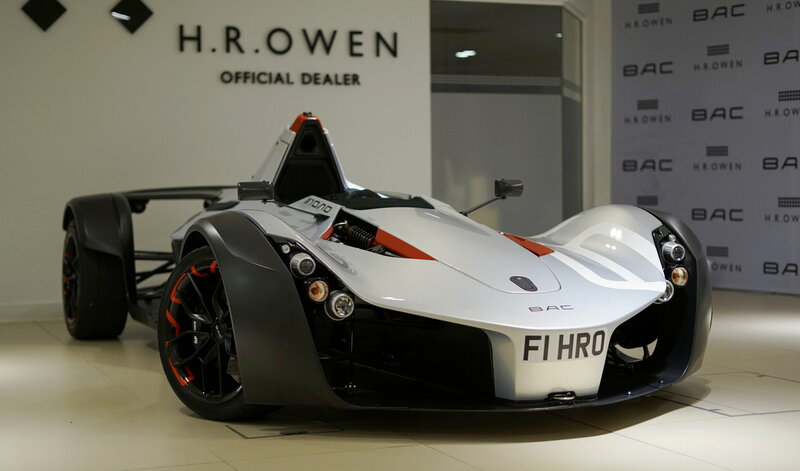 Doesn’t sound like much, that is until you factor in that this is the same company that built a 300hp car that is faster around the Anglesey Circuit in Wales than a McLaren P1 GTR with slicks. Over a second faster. Seriously! That’s a Horsepower deficit of 686hp in case you weren’t keeping track. 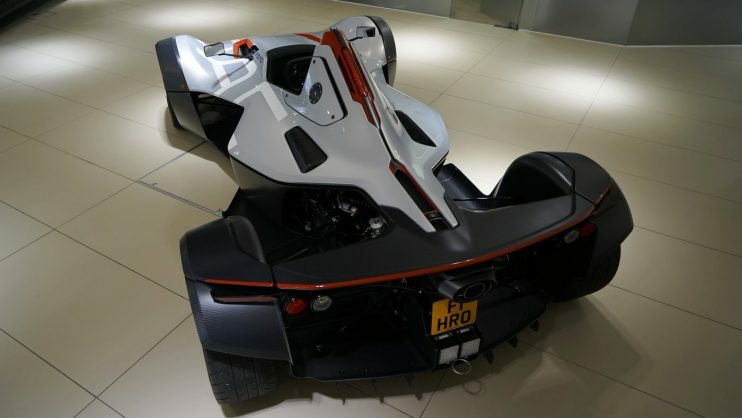 Now give those same engineers a hybrid system like on the P1, LaFerrari, 918 or even the Aston Martin RB-AM 001 prototype and things could become interesting very quickly. This is by far some of the most exciting news coming from a couple of brothers from Liverpool. Luckily it’s not the only news they decided to share either. 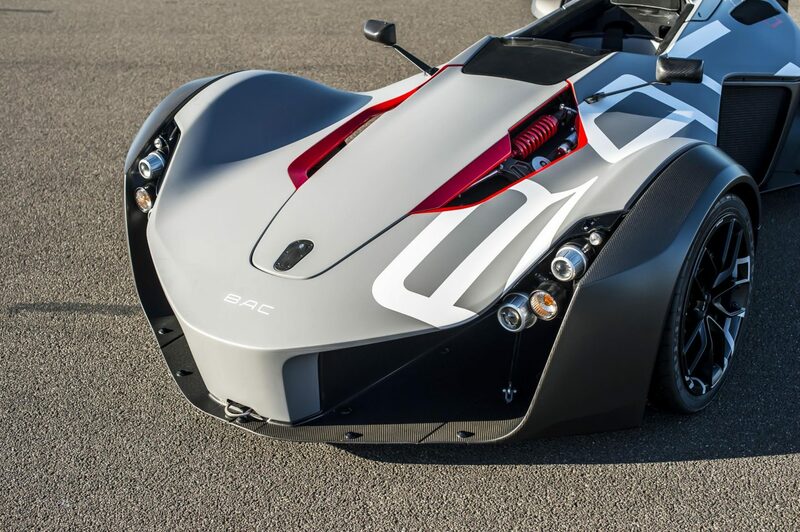 BAC has some other big plans on the horizon. 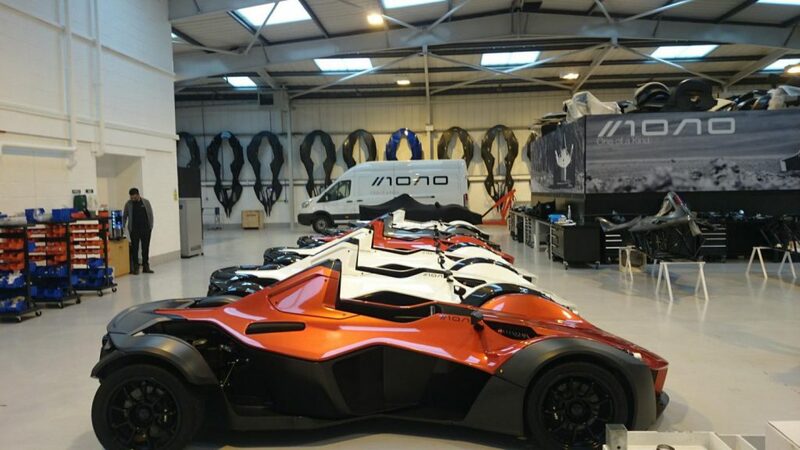 They plan on bringing up their production numbers of the Mono from 2 per month to a whopping 6 per month; tripling their production. That’s not an easy task, although with an 8-month waiting list I think they will do just fine. 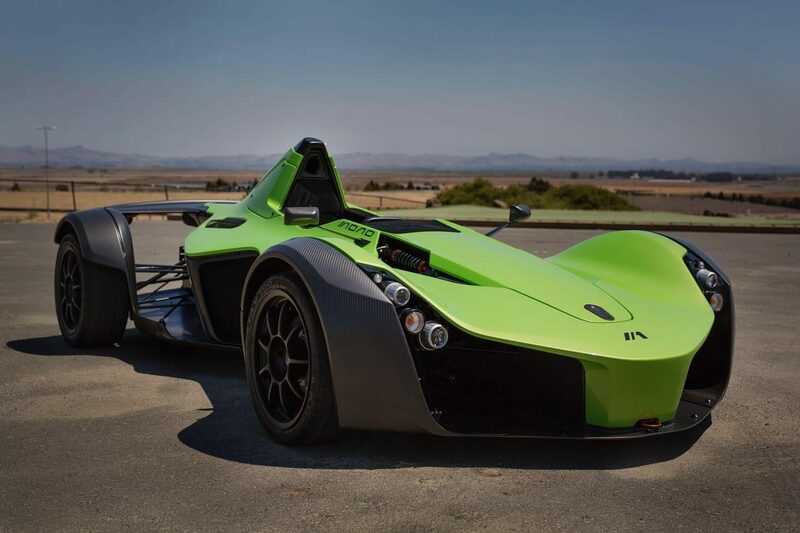 They currently plan on keeping the Mono in the lineup in its current configuration, keeping its heritage alive much like Porsche and its 911. 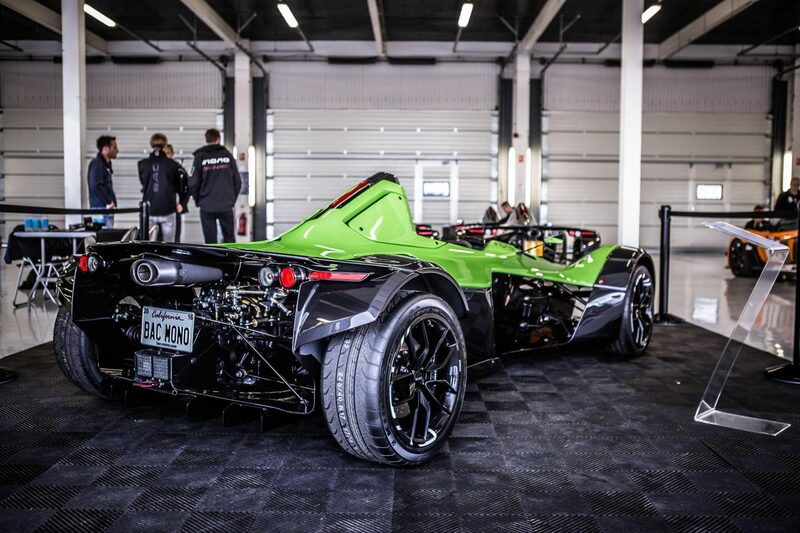 With the Monos place firmly planted at BAC, they also plan on bring to life an all electric track toy, essentially the Mono with batteries instead of a Cosworth plant. 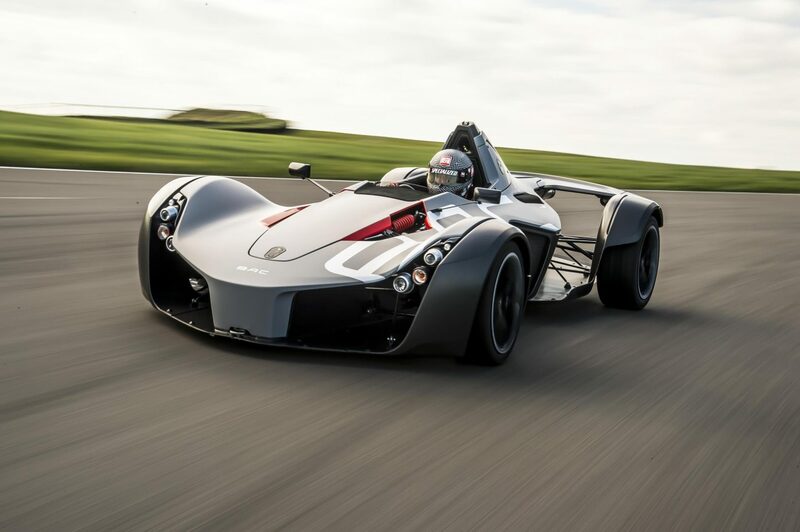 The sound of instant torque in a shell like the Mono could be a recipe for a lot of fun. We won’t knock it until we see what it can do. When all is said and done BAC plans on still being a niche brand, keeping production number low, around 120 or less a year. That’s possibly the best part of their 5-year plan, allowing them to keep their unique design while allowing enough models for us all to enjoy. 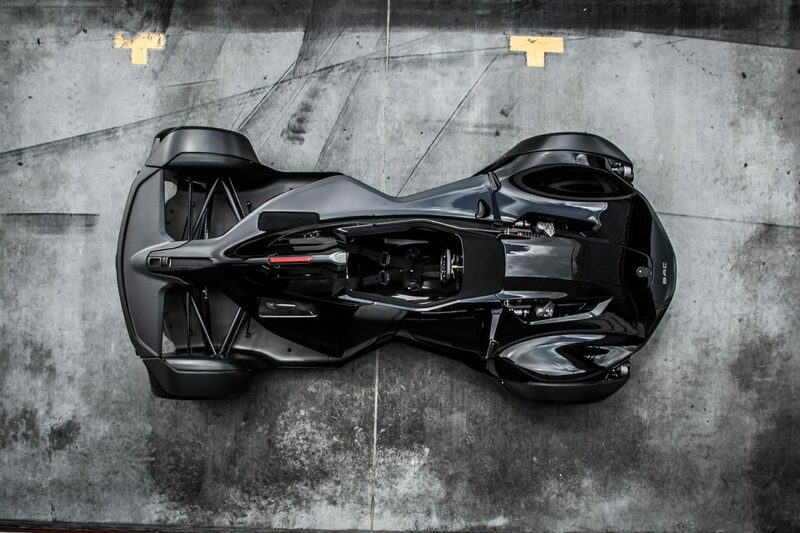 Unfortunately, we have yet to see and design renderings from BAC, so we will just enjoy some gorgeous Mono’s until we do.